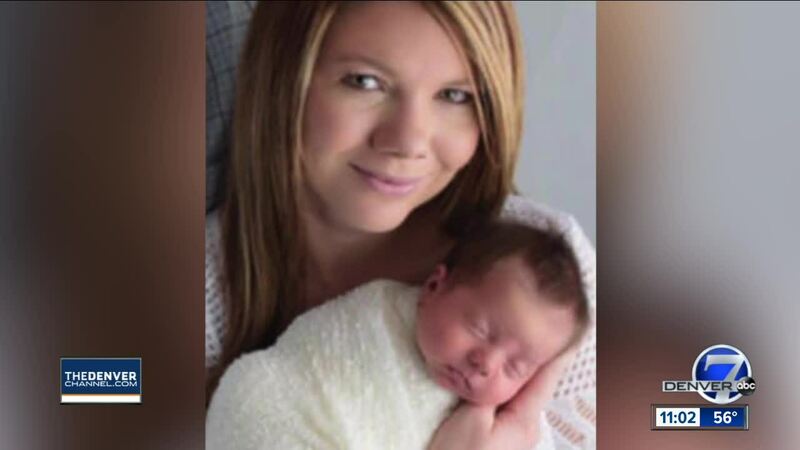 TELLER COUNTY, Colo. — Patrick Frazee, the fiancé of missing Woodland Park mom Kelsey Berreth, was taken into custody at his home in Teller County Friday morning, and authorities said they don't believe she is alive. The solicitation charge could indicate the possibility of others’ involvement in Berreth’s disappearance. According to court documents, Frazee is being held without bond at the Teller County Jail. Berreth's body had not been found as of 10 a.m. Friday, said Woodland Park Police Chief Miles De Young. Berreth, 29, has been missing since Thanksgiving . She was spotted on surveillance video with their 1-year-old daughter at a Safeway in Woodland Park that day and her cell phone pinged about 800 miles away in Idaho on Nov. 25. De Young said they are working to recover her phone. De Young said the police department applied for the arrest warrant Thursday evening. Investigators arrived at the home after 7 a.m. Friday, he said. Frazee was seen in handcuffs shortly afterward, according to ABC. Their 1-year-old daughter, who was in Frazee's custody, is safe, De Young said. She is in protective custody and will be reunited with Berreth's family, he said. Frazee made his first court appearance in Cripple Creek Friday afternoon. He is now represented by a public defender. No family members of Berreth's appeared in court, and Frazee appeared via video feed. His defense attorney filed several motions, including ones to preserve physical evidence in the case and to limit pretrial publicity. 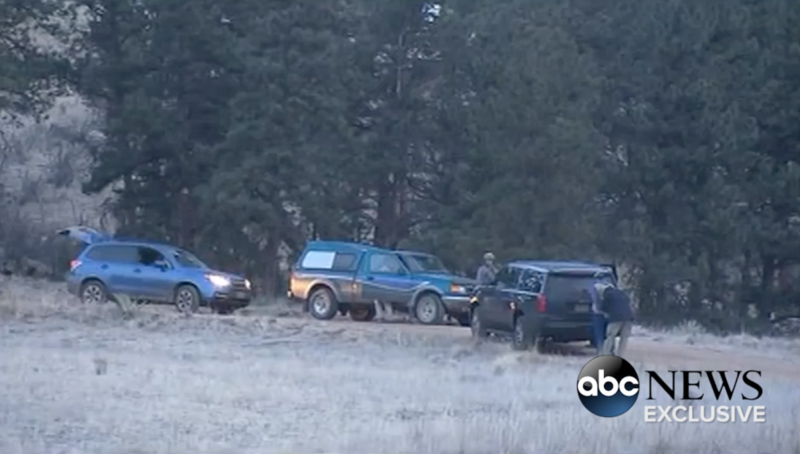 He will be held without bond pending his next court appearance, which was set for Dec. 31 at 8:30 a.m.
On Thursday evening, investigators from the Colorado Bureau of Investigation, the Woodland Park Police Department and the FBI returned to Berreth's home once again to look for new leads into her disappearance. May said the CBI is still processing things at Berreth's house. They were seen bringing large brown bags out of the home on Thursday evening, though it's unclear what was inside. De Young said investigators recovered a number of items that made them suspect the crime happened at Berreth's home. Last weekend, authorities searched the property of Berreth’s fiancé in Florissant, but they did not find any signs of the missing woman. At that time, they said they had not ruled out Frazee as a suspect. De Young said to expect law enforcement in the area throughout the coming days and weeks. Things are changing hourly, he said, and he didn't want to speculate about where Berreth's body may be. “Our work is just beginning,” he said. We are working to learn more. Stay with Denver7 for updates.